Below are some fo the exhibitors who exhibited with us in 2018. Our aim was to concentrate on attracting the very best falconry equipment manufacturers, suppliers and retailers from the UK and further afield. In addition we have a number of UK and foreign falconry clubs attending and bringing stands. 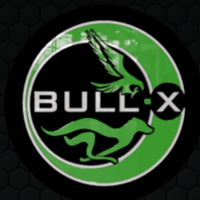 BULL-X is a UK-based manufacturer of professional lure machines. Falconers will find thier professional lure equipment second to none. 500m tough line and accessories. Silver Fox Falconry is a new supplier of the very best falconry equipment. ALTAWASH`S Falconry Supplies and Equipment has been providing excellent quality of falconry equipment & accessories to the falconry community and for over 20 years. 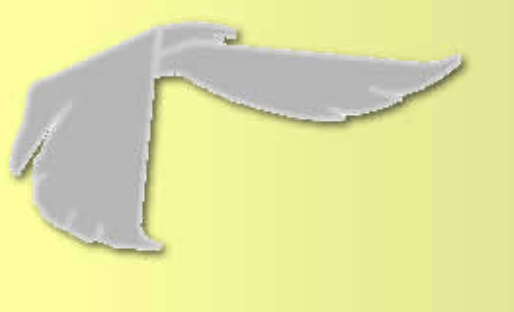 Custom designed falconry equipment, accessories and custom orders are our specialty. We have manufacture custom equipment for, falcons, eagles, hawks, vultures all other birds. 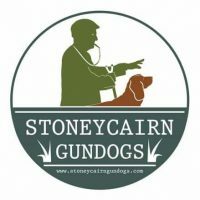 We are delighted to have Simon and Kate Jewitt of Stoneycairn Gundogs back at Duncombe again. They’ll be doing a daily dog training demo in the ring as well as having their own stand. Stoneycairn offer a range of dog training classes – from 1 to 1 lessons to group lessons to residential training. Falconers have the reputation of having well behaved hawks and badly behaved dogs – if that describes you, a chat with these guys will pay dividends! Falconry Electronics harness the best manufacturers of radio electronics in the world today to bring you what theybelieve to be the best telemetry systems available, both in quality and price. They are unique in the fact that they specialise only in the supply and manufacture of telemetry and telemetry related accessories. Fine art inspired by the natural world, handcrafted from its natural resources. Each of T.A.G. Smith’s sculptures is truly unique, combining the colours, grains and textures of domestic and exotic hardwoods to create truly life-like sculptures of all manner of creatures. The Fat Chef Company is a family run catering business with a focus on good food, we have a great Passion For Produce and only the best local produce will do. All our produce is responsibly sourced and red tractor approved. Marshall Radio Telemetry designs and supplies premium long-range tracking and recovery equipment to hunters and competitors around the world. 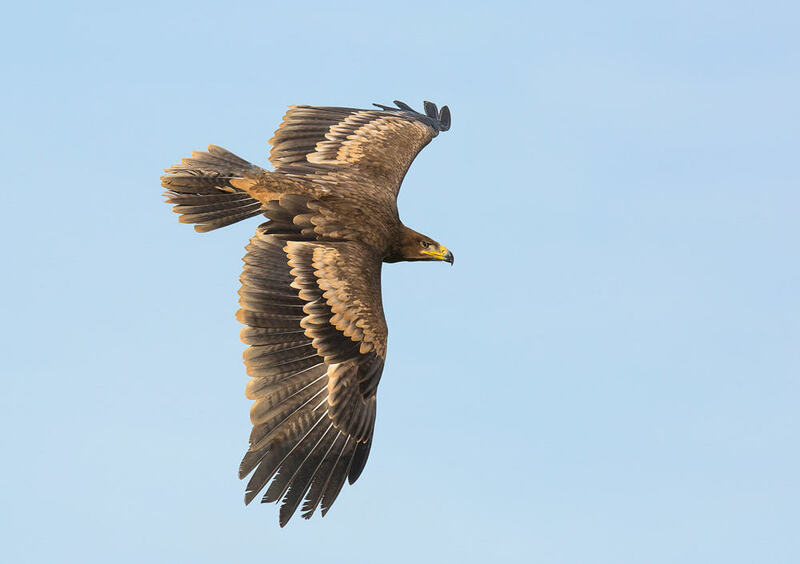 Choose Marshall falconry transmitters, dog tracking collars and direction finding receivers and you’ll have the most carefully engineered and reliable tracking system available. The Yorkshire Hawking Club is a group of like-minded individuals with a keen interest in preserving the traditions, art and culture of falconry. We are affiliated to many national and international falconry related organisations that hold similar values and beliefs. 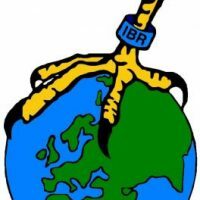 The club has members with a wide range of knowledge, interests and expertise in all aspects of birds of prey, ranging from breeders to display providers to practicing falconers actively engaged in the sport of hunting with birds of prey. We are also fortunate to have trainers and assessors who can deliver nationally recognised falconry related awards and qualifications. 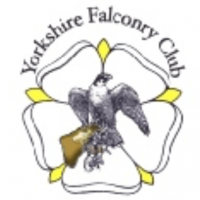 The Yorkshire Falconry Club was established in 1995 as a focus point for the many falconers in Yorkshire, who practiced the sport alone or in groups. The club prides itself with being of interest to all levels of knowledge on the sport from new beginners to seasoned veterans. You will be made welcome here! We are delighted to have Rhuallan Raptors exhibiting agin with their range of falconry equipment. Rumour has it that George may be doing a turn in the ring too!! Chris Payne has been making falconry gloves for more than ten years and has recently started his own range of bespoke falconry gloves. His aim is to produce a range of the highest quality falconry gloves using the best materials available. Situated in North Wales, UK. Chris can hand produce only a limited number of these excellent gloves as they are all made by a single craftsman and to keep the high standard of quality no third parties are involved in your glove making process. Anita Parkhill is a wildlife artist whom captures wildlife through her own photography, then translates the image into unique paintings using high quality detail, colour and flare. Wild Country Fine Art is a gallery run by local artists devoted to painting wildlife, birds, birds of prey, equestrian, country pursuits and the beautiful countryside. Capturing unique and truly beautiful images through their original artworks and prints in a variety of mediums including pencils, pastels, inks, oils, acrylic and gouache. Alan Hunt is a veteran of falconry events at Duncombe. He is a remarkable artist and conservationist – one of the good guys! 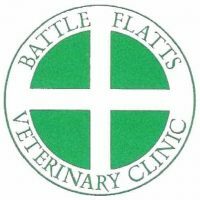 Battle Flatts Veterinary Clinic, pride themselves on a friendly, caring and professional service that provided at four practices centred around Stamford Bridge near York. Mark Naguib MRCVS is the vet for the National Centre for Birds of Prey and will be in attendance both days, he is giving a seminar on both days and will be available to answer question during the day. Identity Leathercraft started life as The Identity Store, founded by Peter and Jackie Laight in 2002 to help people express their identity through the things they make from leather. The company has grown and with it our collective experience and knowledge of the properties and methods for making and using leather as a craft material. So whatever you would like to make, repair or invent out of leather this is the store for you. Martin Brook will be exhibiting at Duncombe for the first time with his stunning painting of raptors and much more! 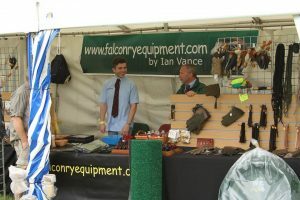 Ian Vance has been in the falconry equipment business for over 33 years and in that time has sold falconry equipment all around the world. Box Clever can provide a custom made travelling box for your hawk or falcon. Boxes are available as standard size (large, small or medium) or made to order to your size specification. Each box is individually made from high grade materials. The main structure of the box is fabricated from 9mm and 6mm polyethylene sheet made from recycled plastic. All joints are screwed, sealed and reinforced with an aluminium edge for strength, which also provide an aesthetically pleasing finish. All internal seams are sealed using a silicon based sealer. Boxes can be pressure washed and disinfected. Microsensory is a leader in GPS technology, with the latest technology for tracking long-range radio & GSM. The new version 2016 of the RTS Technology ( RadioTelephoneSatellite ) improved with more features . High sensibility and precision in GPS. The battery can be changed by the user. Weight 13 gr-14 gr (depending on battery capacity). Forbes Falconry supply Tiny Loc telemetry and a wide range of high quality falconry equipment – including hoods, blocks, baths and falconry drones. 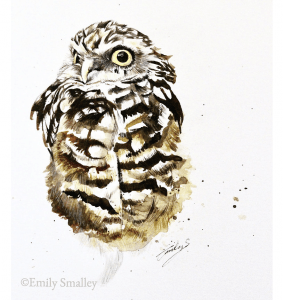 Emily Smalley is a new exhibitor this year. Emily is a wonderful artist, she’ll be here with a range of prints and originals and she’ll be on her stand to take commissions too. Honeybrook will be having a stand and will be supplying frozen hawk food.